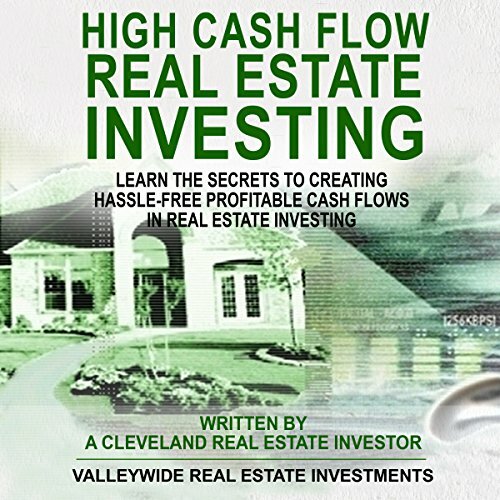 Showing results by author "ValleyWide Real Estate Investments"
I wrote this introductory book based upon my real life experiences as a Cleveland real estate investor and flipper. I’ve been doing this since 2004 and have over 350 properties I did to this day. There is nothing special about me or my real estate books, I just tell the truth - that’s my sales pitch. The truth is, this business is not for the light of heart. 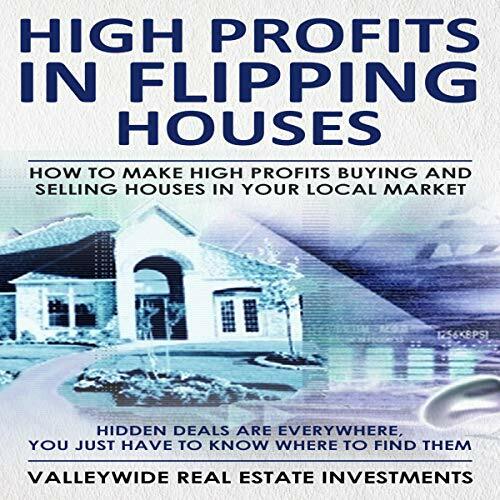 You need to be a very serious, fully committed person of strong mental fortitude to succeed in real estate cash flow or flipping, especially flipping. 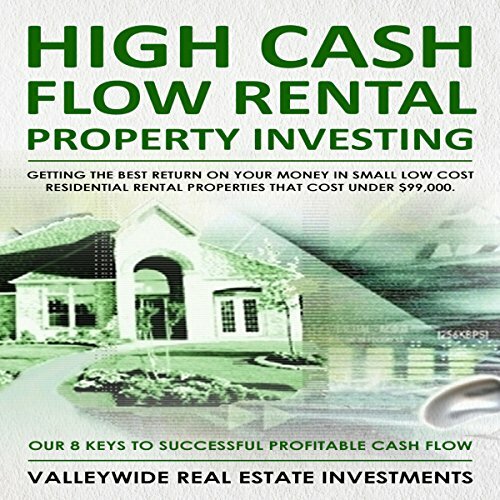 Learn the basics and introductory elements of how to buy profitable rental properties and make them cash flow with huge ROI’s today using proven systems that anyone can implement and even run remotely. 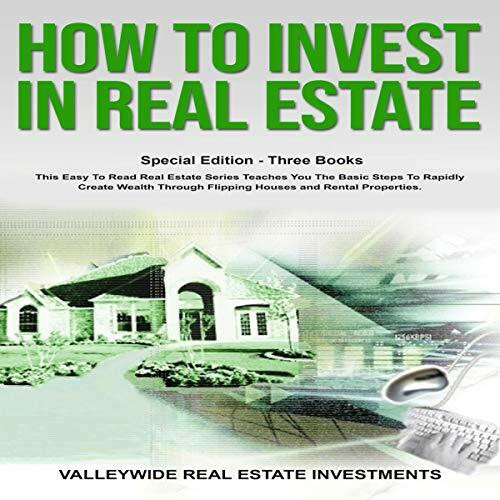 Most of the secrets to real estate investing revolve around working with people, knowing how to track marketing, and most importantly, how to evaluate a deal, and buy at the right price, so that you make money whether you flip or hold for cash flow.